Q: My login isn’t working? A. Make sure you are keying it in exactly as it appears. Copy and paste the information into the appropriate fields. Q: I can’t edit the BMI sheet. A: You need to go to file and make a copy. This will create your own copy in your personal google drive. If you have tried that and it didn’t work, check your pop up settings on your browser. It could be blocking the file creation. 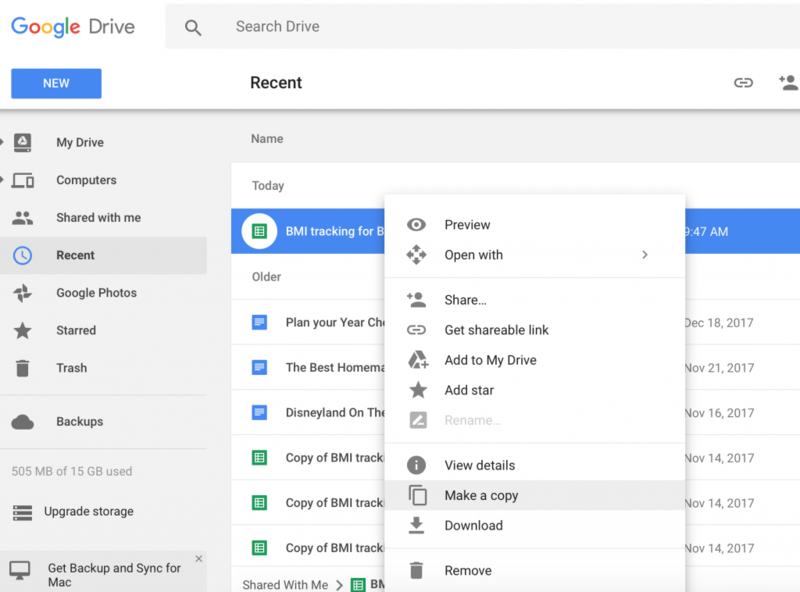 You can also make a copy from your google drive. Go to recent, and then right click on the BMI form. Check out the Facebook group, for specific entries on the BMI sheet. This would include: Car registration, Tithing, additional savings etc. Q: Why won’t the video play? A. Check your internet connections. 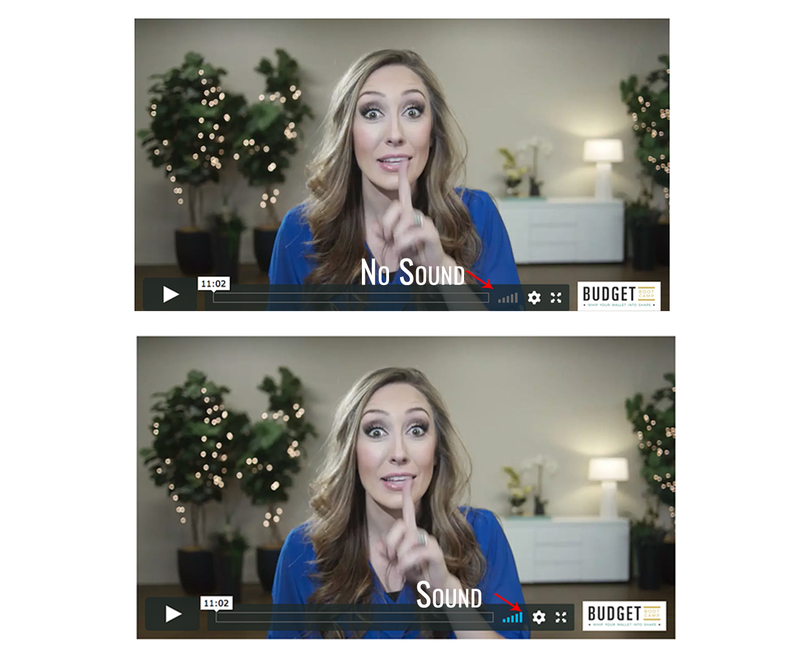 If they seem fine, change the quality of the video by pressing the gear wheel on the bottom right hand corner of the video. You can also buffer the video, by pressing play and then pause. This allows the video to load completely, before playing. Q: Why isn’t there any sound? A. Check to make sure the sound is turned up on the video. If you have any other questions not answered above, let us know! We try and respond to emails as quickly as possible, but there can be a delay in responding back. We highly recommend utilizing the Facebook group. Many questions have already been answered. Current Boot Camp-er’s are great at helping out when there is a question or problem.